Johnny Guitar (Olive Signature) - Blu-ray Review - ReDVDit! Johnny Guitar is a 1954 American western drama film that features Joan Crawford in the lead role. 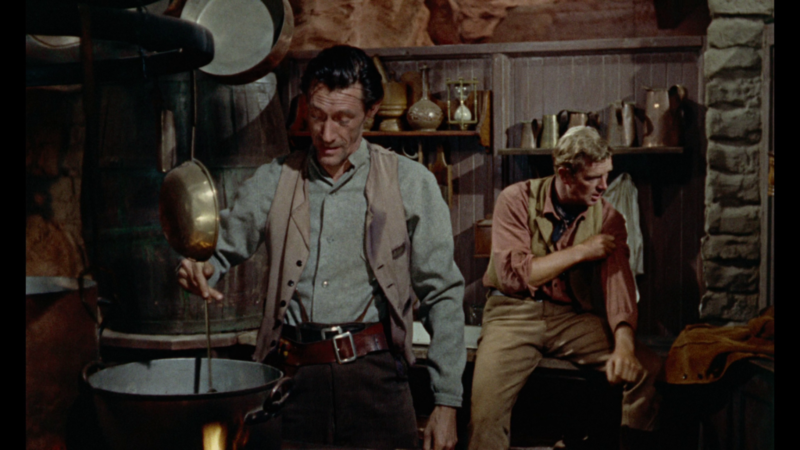 Directed by Nicholas Ray, this film allows us to take a look into the action as it would have been during the western times. 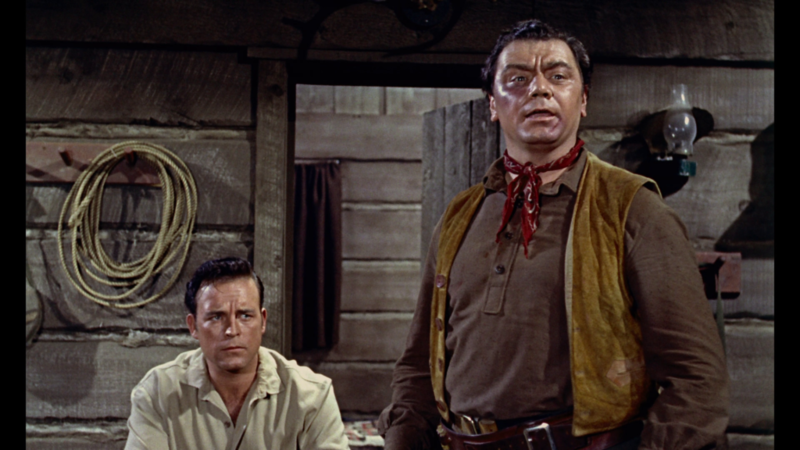 This film takes place in the outskirts of an Arizona cattle town, and centers primarily around a local saloonkeeper named Vienna. Focusing a lot on the volatile relationship she has with the local crowd, it’s made apparent that she shows her support for the various things coming to their town. Despite the local cattlemen having their reservations about change, she sees the good in what could come from the various developments. However, some unfortunate circumstances are bestowed upon Vienna as she ultimately finds herself becoming wrongly accused of murder and bank robbery by a lynch mob. Will she be able to reclaim her good name? Or will she pay the ultimate penalty as a result of the suspicions of the local crowd? 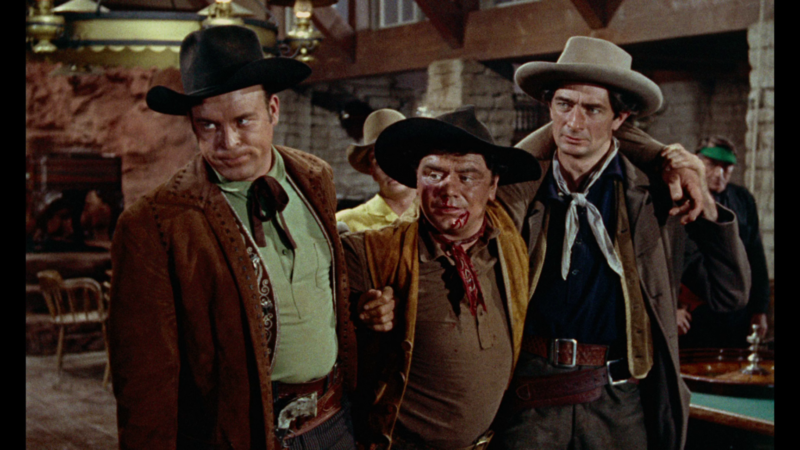 Western films aren’t something that I would normally find myself watching. 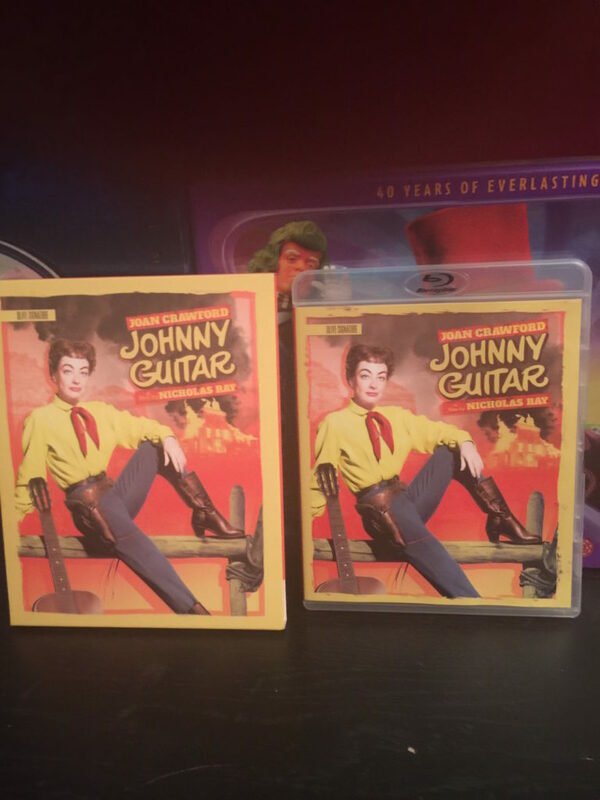 However, after learning that Olive Films was going to be releasing Johnny Guitar as one of the first releases that’s part of their Signature Edition collection, I took this as a great opportunity to expand my horizons. I will be the first to admit that I am really happy that I had jumped on this opportunity. This film really does a fantastic job at its presentation of the time in which it takes place. It really shows the fact that this film came out in the 1950’s, a time when the technological advantages we have today weren’t available. Making use of anything and everything they had around them to aid in the production of the film, I was able to gain a real appreciation for the work that went into it and the overall product that was released. 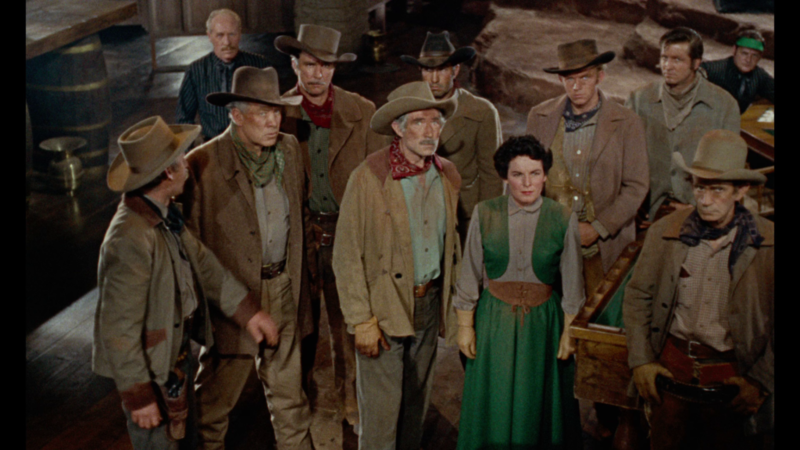 After watching through Johnny Guitar, you can’t help but feel a bit of empathy for Vienna as you can see she really wants to good not only for her town, but do good for herself. However, when she becomes suspect of the various crimes that are brought against her, I found myself a little worried as to what the end result would be and hoping things would be cleared up for her. 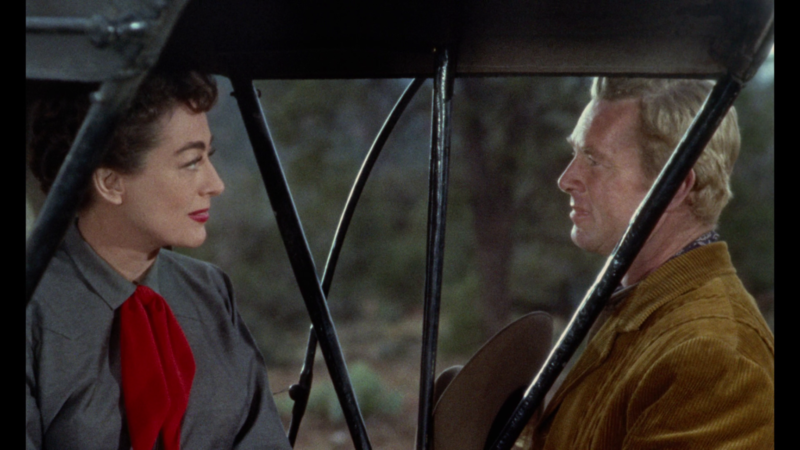 Presented in the ever-loving 1080p resolution, you can tell that Olive Films did an absolutely phenomenal job with the new scan and presentation of Johnny Guitar. This particular release features a new 4K scan that’s been downscaled to 1080p for the Blu-ray release, and despite the downgrade in quality for the format, the color palette that it offers is vibrant, and the lines and general scenery really popped allowing for the best possible visual presentation that can be done with this film. 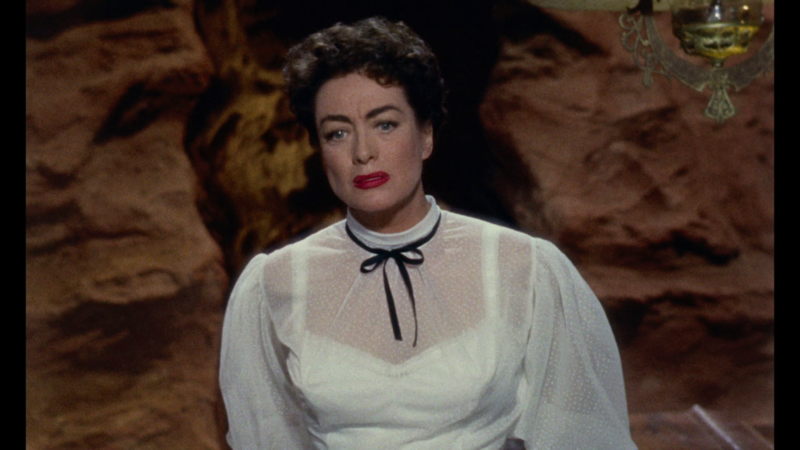 Simply put, this is as good as Johnny Guitar has ever looked on home media; the 4K restoration was done to perfection. It wasn’t until this release of Johnny Guitar that I had heard of a DTS-HD Master Audio Mono track. While it is labeled as mono, it comes across the home theater system as a 2.0 track, using both stereo speakers equally to present the mono track. I believe this was my receiver trying to compensate allowing for the best possible audio presentation, so your experience may vary, and may only use the center channel; will depend on your preference and settings. The audible levels of this film were really well done. I didn’t find myself having to adjust the audio in any capacity. I was not only able to hear and understand the various scenes as they played out on my television; but was able to feel the general undertone of the sequences as they unfolded. The musical score for Johnny Guitar played really well into the pace of the story as it progressed, and despite it being only a Mono track, it definitely didn’t deter me from enjoying this release one bit. 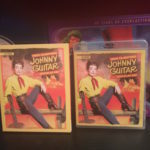 Since Johnny Guitar is one of the first releases to be released by Olive Films Signature Series, I was extremely pleased with the packaging of it. 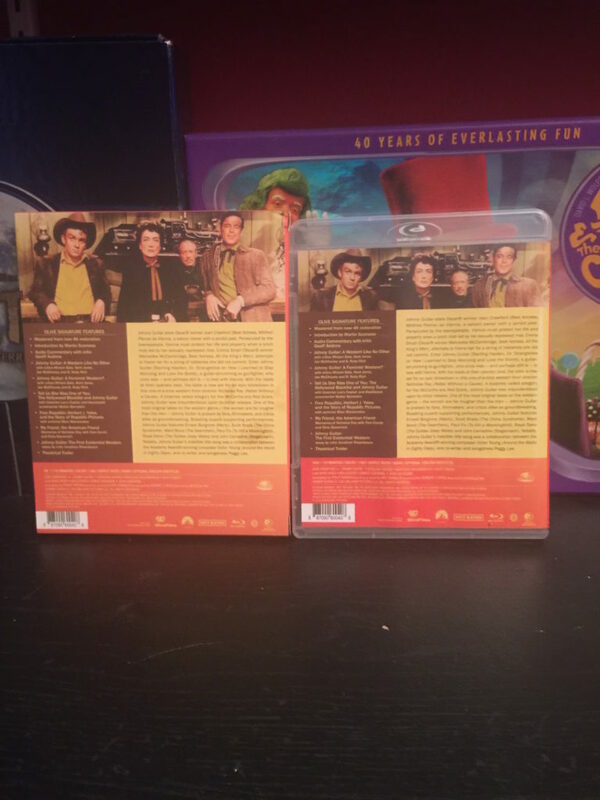 This film comes packaged within a Blu-ray snap lock case; however the casing is clear allowing the colorization of the cover art and the blue “Blu-ray” logo to really stand out on the shelf. 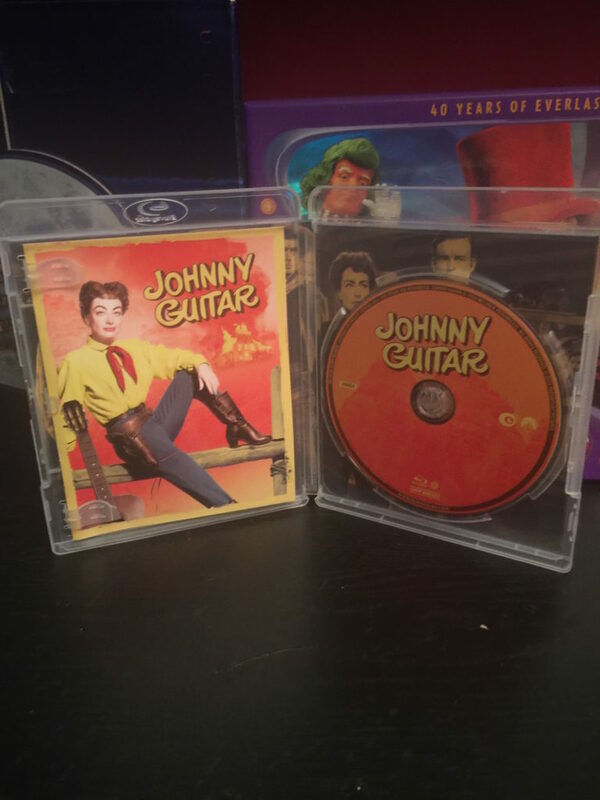 Also inside, with your typical Blu-ray disc, there is a feature booklet that covers a story titled Johnny Guitar: The First Existential Western. I haven’t had the opportunity to read through this booklet yet, but from the looks of it, it covers some of the story of this films production phases. Also, this film comes with a slipcase. While I’m not sure if it is limited to its first run, I certainly hope it isn’t, because the slipcase is one of the nice digipack cases that we often see with Criterion releases, where the Blu-ray case slips in from the side. The cardboard for this slipcase is a very durable, thick cardboard, allowing for ample protection of the films case and its contents within. All in all, I was extremely happy with the opportunity that Olive Films had given me to review Johnny Guitar. With having minimal exposure to Western Films (albeit at my own will), I thoroughly enjoyed this film and the story that it had to offer. 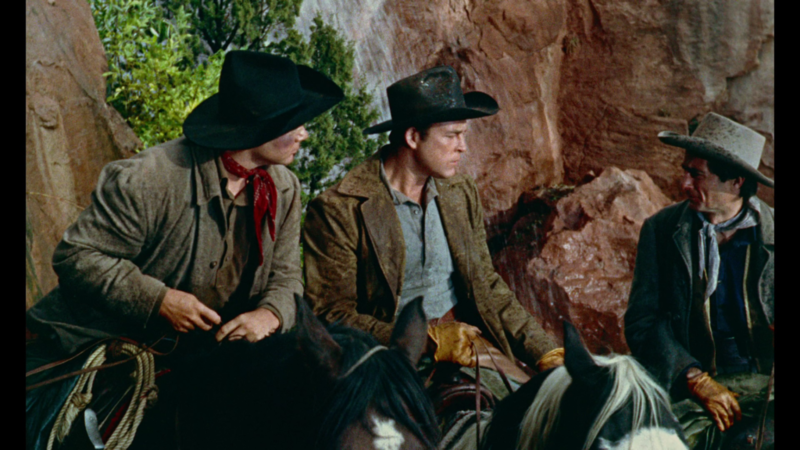 It maintained the classical western feel that I’d known and heard about throughout my life, it’s actually provoked me to explore more films of this genre. While I’m sure there are some releases I won’t be happy with, this one is definitely worth picking up. 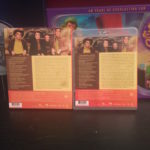 I know there has been some curiosity raised about Olive Films and the Signature Edition line on the /r/dvdcollection subreddit. Since this series is in its infancy, they definitely did a phenomenal job with their initial release and I hope they are able to at least maintain, if not increase the quality of the releases from here on. 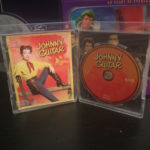 If you’re interested in checking out Johnny Guitar, you can grab it now from Amazon at an extremely reasonable rate!